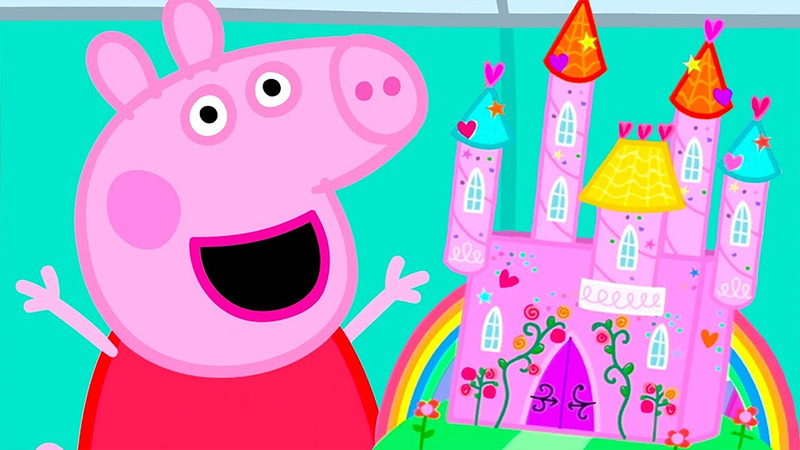 The home for all the latest news, events and activities for your little piggies! 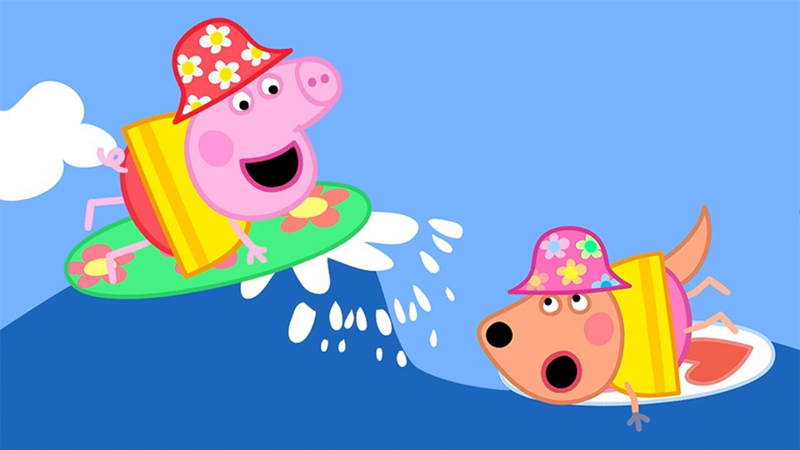 What do your little piggies want to be when they grow up? Play, Watch & Learn, all in one app! Give childhood cancer the BOOT! 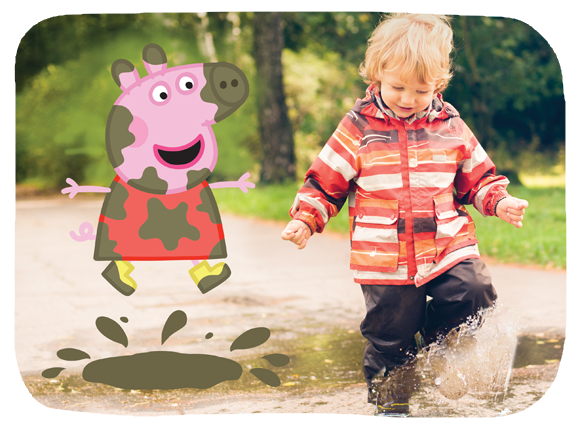 Peppa Pig's US charity partner, The Muddy Puddles Project, is a celebrations of children and childhood. In honor of all children battling cancer, we ask parents everywhere to let their kids get messy and jump in muddy puddles on behalf of kids who can't. We encourage families and communities everywhere to put on your wellies and host a "Welly Walk" to bring this celebration to others. Click here for more info and to download everything you need to host your own "Welly Walk" this season! 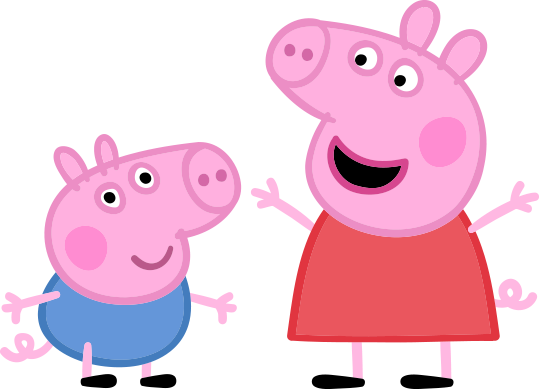 Visit our Events page to find out if Peppa is visiting your local area soon. 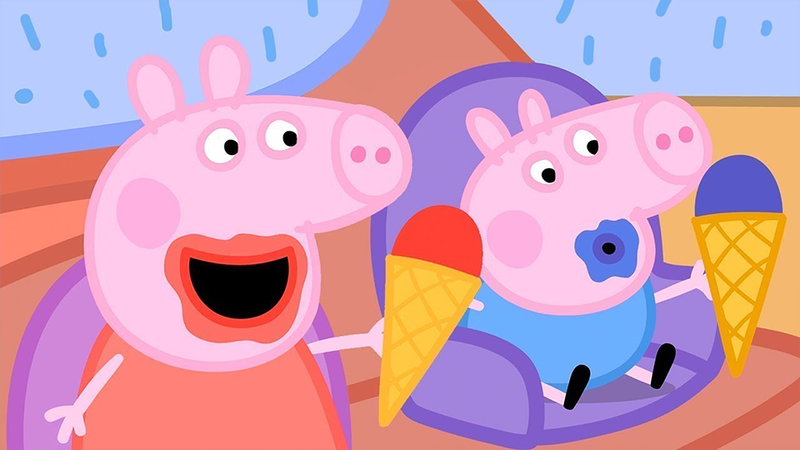 From Meet and Greets with Peppa and George at various locations around the country, to seeing Peppa Pig Live shows at your local theater, and other special events your little piggies are sure to love! 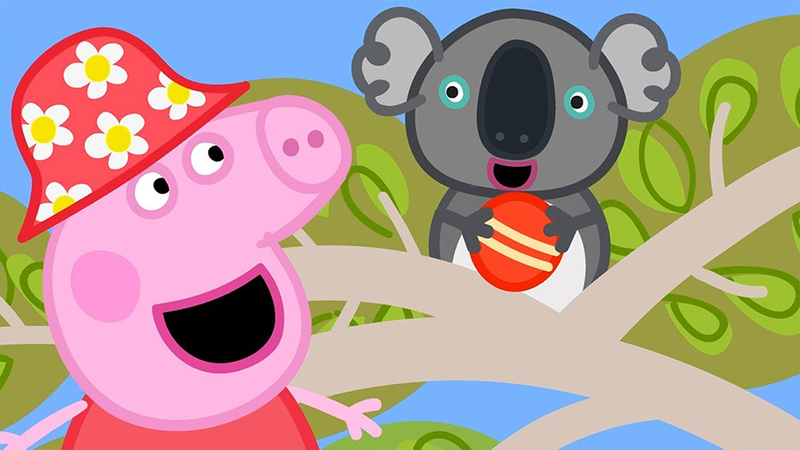 Join in the fun with the World of Peppa Pig app today! 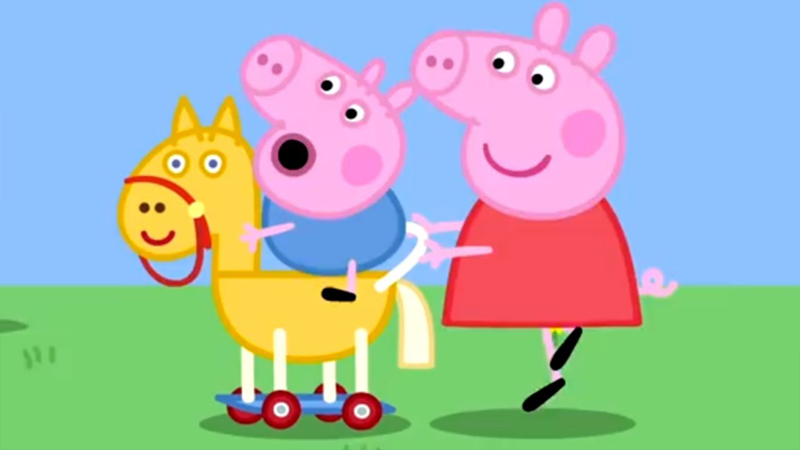 Tons of games, videos and activities for your little piggies to play and learn with. 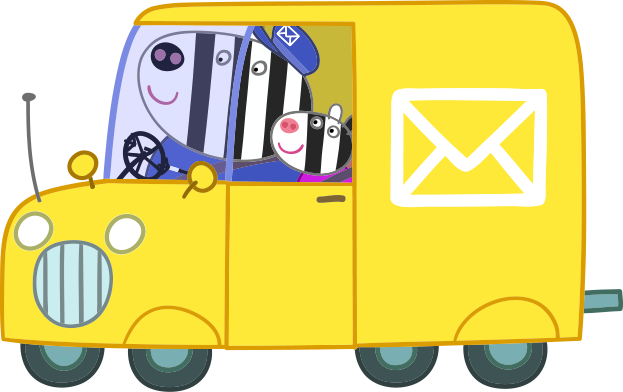 Join our monthly newsletter which includes contests and fantastic prizes, exclusive offers, latest news and events and fun activities for your little ones. 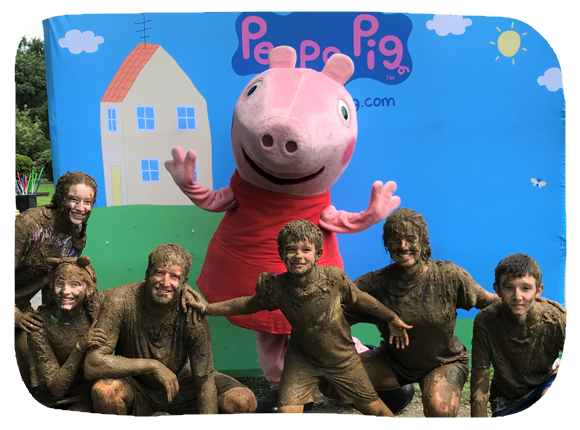 Find out more about Peppa, her family and her friends!